Hello everyone! Today I have some really great news. Yesterday Zazzle posted on their forums saying that they will be accepting Foreign TINs from international designers! This means any designer who lives in a country with a treaty with the US that also gives out tax identifying numbers can all complete W-8 BEN forms without having 30% of our income taken away from us, and we don't have to spend hundreds of dollars to get an outdated ITIN number. You can read about the changes on the Zazzle Forum (click here). I and many other people are very thankful that Zazzle has finally cleared up this issue for us. I am extremely happy to hear this news, and am currently in the process of getting my W-8 BEN form finalized once and for all. 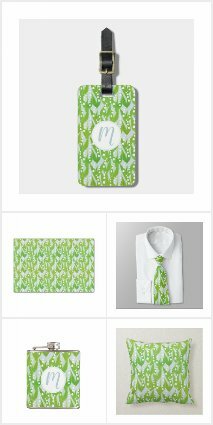 I am excited to continue working on things in my Zazzle shop and I have a lot of updates to make, as they added tons of products during my inactivity - and I was busy making tons of designs the whole time too! This whole experience has taught me a little more about the POD experience, however. First of all, I have learned that the IRS has instructions that can be interpreted differently by different people, leading to this whole mess in the first place. International tax law is something I never even considered upon joining Zazzle. I understood that I had to complete a W-8 BEN form before I could receive my pay for tax reasons, but I never thought about the impact that could happen if the rules surrounding the W-8 BEN form changed. I also never would have expected a company to not give fair notice on a change such as this, that effects peoples pay and livelihoods. I know from experience that it can take up to 7 weeks for Zazzle to process a W-8 BEN form - they should have let designers know at least 7 weeks in advance, before they started implementing the 30% tax rule. Then again, they never gave us a timeline. The whole announcement was panicked, and not well thought out in the first place. From this experience, I will be extremely weary of print on demand sites based in the US for now on, and I will read more into the tax treaty between Canada and the country where a new POD is based before joining. 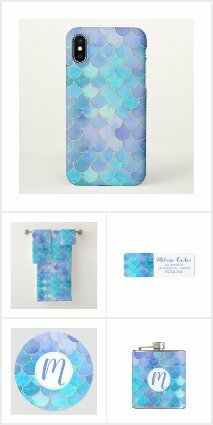 I do have really exciting plans for my Zazzle shop. On top of all the designs I have to add, I also have plans for a brand new shop in the months to come. I can't wait to get started! I also have news about a new Print on Demand I joined in the midst of all this confusion and insecurity. While it is a simple POD, I am still playing around with it and trying to figure out some of the main things about it before I write about it here. It looks very promising, though! 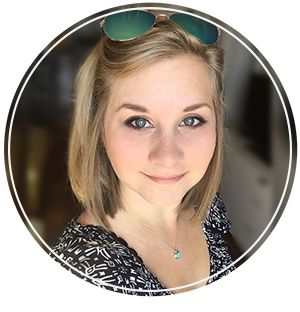 Now, because I hate adding a blog post without a picture ( I hate walls of text and I just added a whole wall of text!) 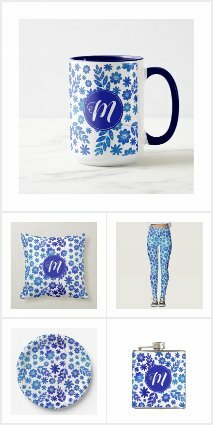 here are a few of the new designs I have added to my redbubble account lately! 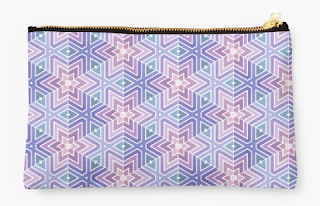 I look forward to adding these patterns, as well as the countless others I made during my off time, to Zazzle's wide range of products including fabrics. 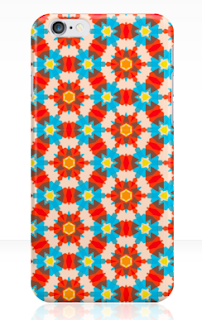 that has a vintage kaleidoscope feel. 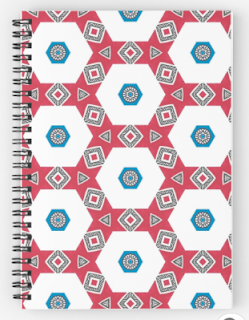 This simplistic red, blue and black pattern has a very simple tribal print feel. it is tiny line drawings!